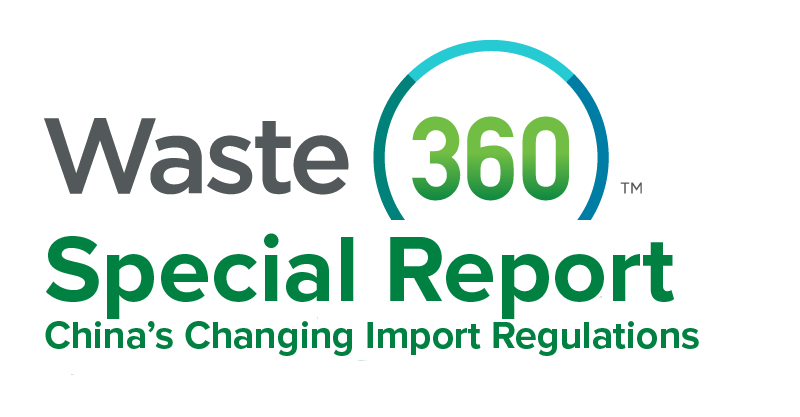 China’s recently enacted waste import ban and contamination standard have caused many companies and individuals within the waste and recycling industry to scramble to find new homes for materials and new solutions for reducing contamination of recyclables. 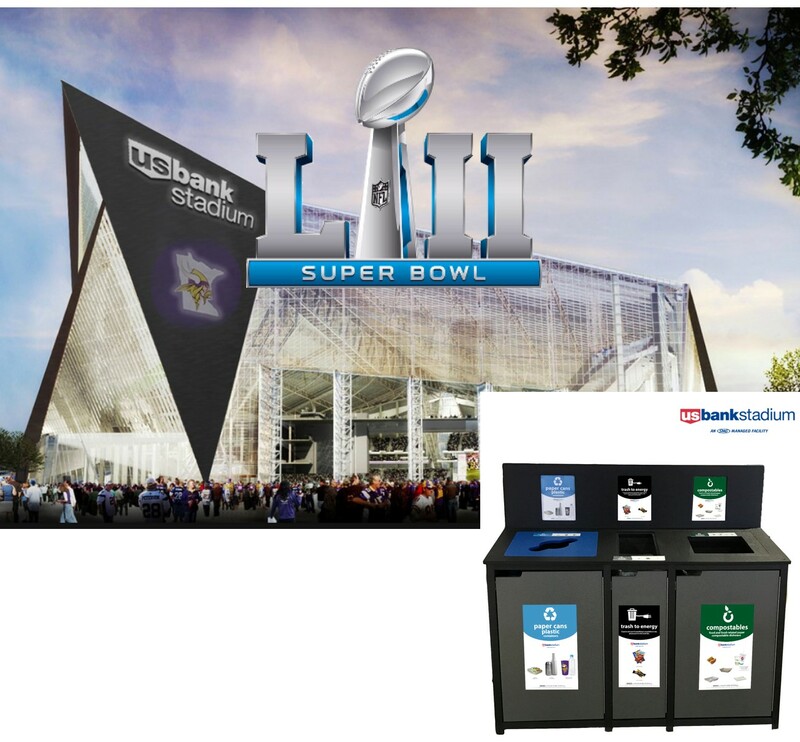 But Recycle Across America (RAA), a nonprofit dedicated to expediting environmental progress and helping people understand the importance of recycling, is offering up a solution to overcome these challenges: society-wide standardized labels on recycling bins. Recycle Across America created the standardized recycling labels nearly nine years ago in an effort to make it easier for people to begin to recycle right, ultimately reducing contamination and confusion at the bin. For years, no one really wanted to address the issue of contamination because companies and individuals were able to sell their materials to China, comments Hedlund. But now, with the ban and contamination standard in place, people want to talk about the problem because they are feeling the effects of contamination and need an effective solution. Currently, there are more than 8 million standardized labels in use throughout the U.S. by K-12 schools and universities, national parks, Whole Foods stores, airports, retail stores, sports stadiums, Disney World and others. Disney World, which has approximately 90,000 employees, made the decision to use the standardized labels to divert more material from landfill and get more cast members to recycle. Since adding the labels to containers, the company has drastically reduced contamination and increased recycling. Recycle Across America is currently approaching haulers and board members to see that they have what they need to get on board with providing or selling the labels to their accounts. 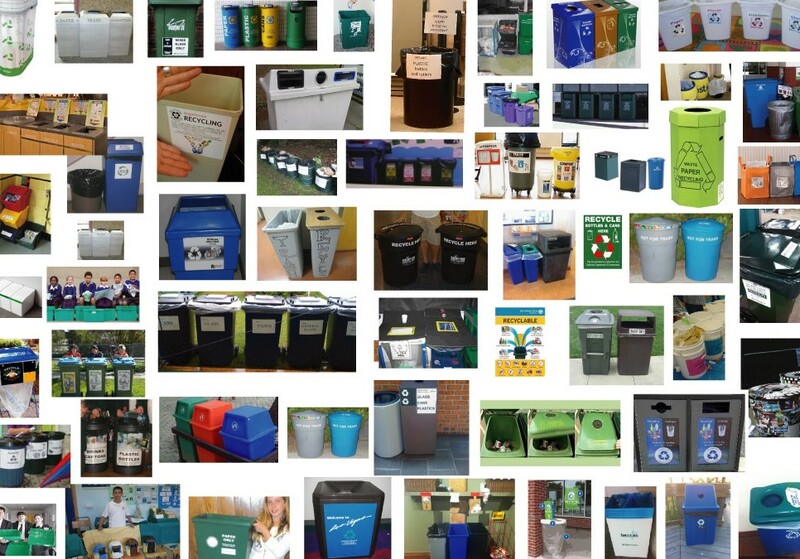 Historically, someone inside a business or school has had to try and figure out how to label their bins, and that’s where the problem of confusion at the bin comes into play. To minimize confusion and get the solution off the ground properly, Hedlund says materials recovery facilities (MRFs) need to be the ones dictating what the standardized labels should look like for their local communities, residents and businesses. Then, the hauler or municipality can add their logo to the labels if they want and sell or provide the labels to their customers. This process eliminates the need for customers to try and label their own bins, ultimately combating the problem of confusion at the bin. The labels have a methodology to them. The colors represent particular ways of separating materials, the language is very specific and simple and the photos include clear images of materials surrounded by a lot of white space. 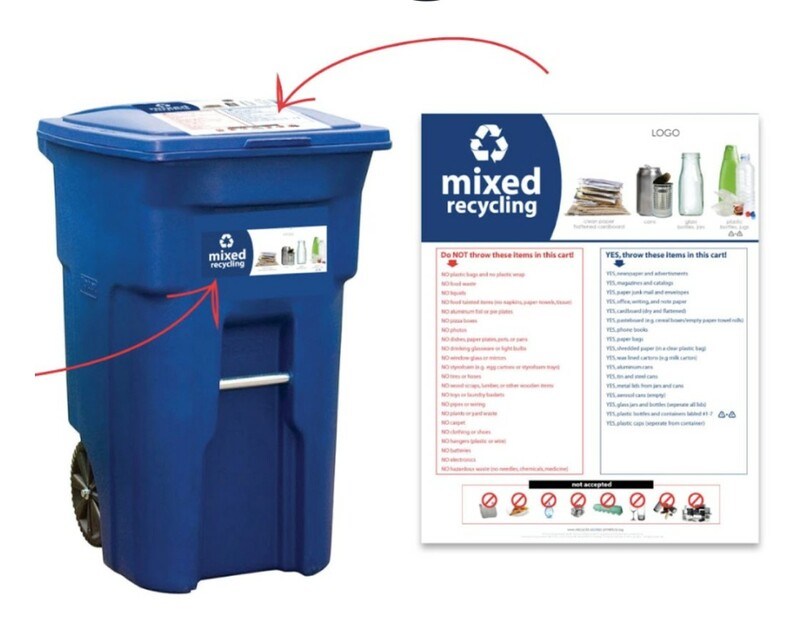 These labels can be slightly modified to represent what needs to go in each bin, but the format of the label remains the same. As Recycle Across America moves to get more companies, residents, municipalities and haulers on board with standardization, it has one big concern: the misconception that there needs to be more education. While education is an important factor to increasing recycling, you can’t educate society out of confusion, according to Hedlund. Another concern is that residents and businesses have been finding out that their recyclable materials aren’t going to recycling facilities. Now, especially with China’s ban in place, many companies are bringing recyclables to landfills, which is causing residents and businesses to lose trust in recycling.